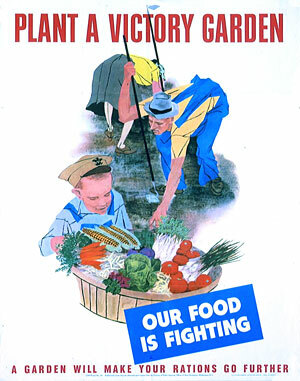 Cooking a Victory Garden. $5, 5 Ingredients. The simplicity of these 5 vegetables gives the term Victory Garden a whole new meaning! Grow one in your yard and never buy vegetables again! Or save time and effort because these vitamin packed plants are dirt cheap, generally ranging from $0.50 to $2 in price. Go to your local grocery store, farmers market, Trader Joes, whatever, and buy one of each of the above! Your total will be under $5 and you will chop them up and throw them in a frying pan with a blob of oil and a dash of salt and pepper. They will heat and caramelize, and you will eat them once the colors are vibrant and the onions are the same consistency as a worm. This entire process should take no longer than 10-20 minutes, depending on preference and speed of chopping. These 5 ingredients mixed together make enough to serve 2-3 people, or serves just you for 2-3 days!